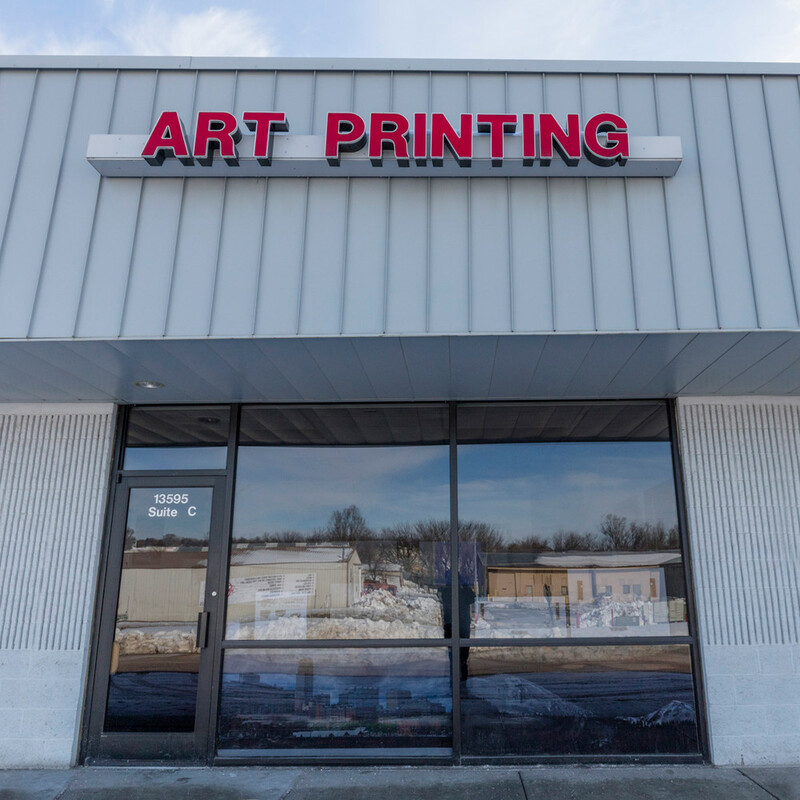 We are a print studio in Omaha, Nebraska serving photographers, artists, businesses and individuals. We welcome our customers to stop by the studio and participate in the process of making the right choices for your masterpiece including size, medium, etc. Today's technology allows us to offer personalized online ordering as well as direct face-to-face collaboration. See links above or call Tim Today! 402-770-0065. "Tim is the best! Such a nice guy and very competitive on pricing. Fast, easy, and always with a nice personal touch. Have had countless prints and fine art pieces printed through him and couldn't be happier. Best place in Omaha hands down!" "He is amazing! Needless to say my other print lab just lost a customer!!! Print quality is perfect!!!! My clients are going to love getting their prints sooner!!! Can't wait to put in an order just for my family!!!!!"